Project Architect: Bell Architects Ltd. This residential development comprises 32 no. semi-detached dwellings and townhouses. 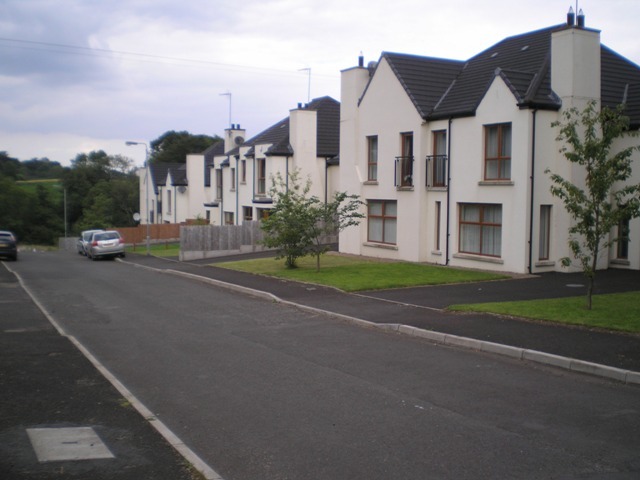 The development is located off Bann Road opposite St. Paul’s Secondary School.